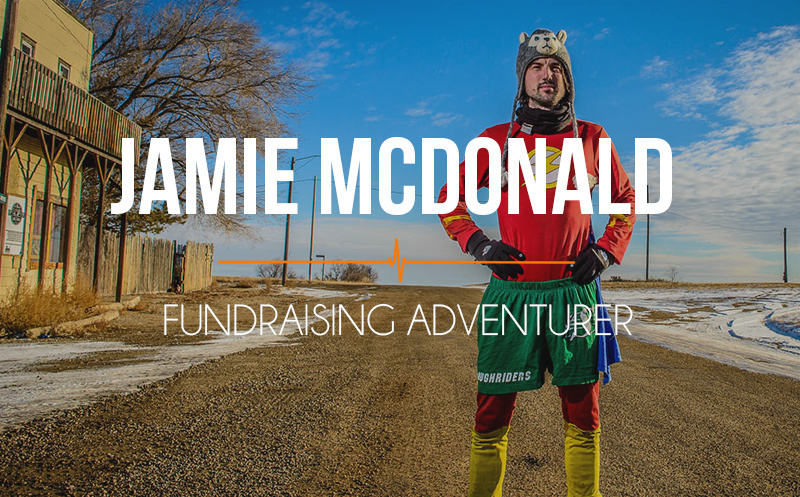 056 Jamie McDonald: how saving for a house and not buying it changed his life. Our guest today thought he new what he wanted. Turns out he was just trying to get what everyone else wanted. He saved for a house for three years and when he was ready to buy, decided he wanted more. He contacted the local hospital and started on the journey he is now on, a “fundraiser adventurer.” Listen to his story about the journey on a second hand bike from Bangkok to Gloucester. He got caught in a war zone on the way which was an amazing story. Listen as he shares how he broke an amazing Guiness World Record on his return. 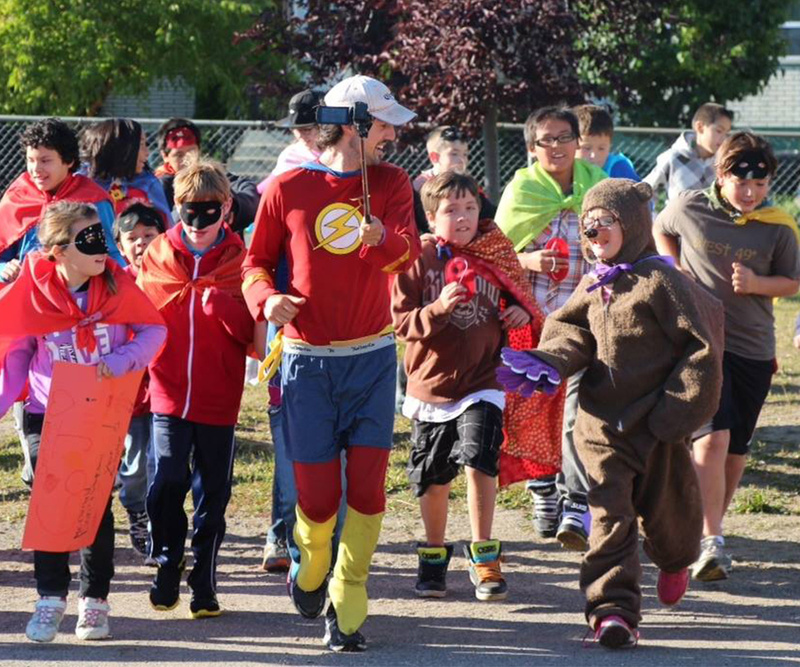 Lastly, he shares how he manages to run across Canada, the equivalent of 200 marathons. He is a great story teller and the adventure he went on takes us on an adventure all our own. Enjoy this episode of Athlete On Fire! Why NOT buying a house changed his life. Having too much fun on his journey’s. 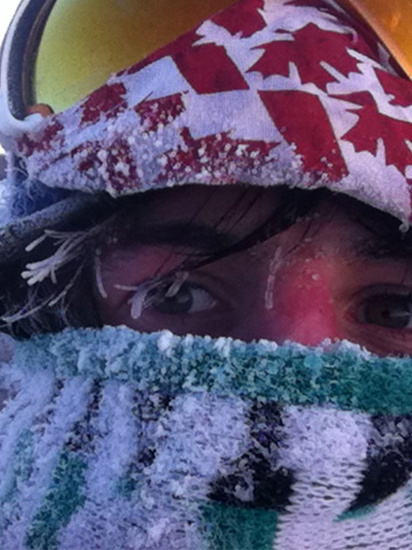 Listen to his challenge on the show: Jamie asks you to run across Canada,seriously. Links coming soon(FOF is going through a redesign)!